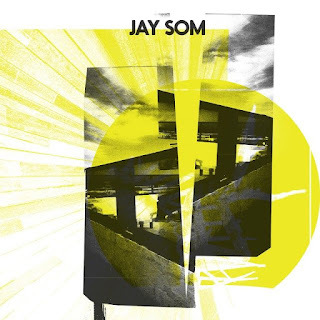 Mapped By What Surrounded Them: Jam of the Day: Jay Som - "O.K., Meet Me Underwater"
Jam of the Day: Jay Som - "O.K., Meet Me Underwater"
I will admit to coming late to the party around Jay Som, a.k.a. Melina Duterte, and last year's bedroom pop album Everybody Works, but it is a stunner. She has now released two non-album tracks, one of which is the lovely "O.K., Meet Me Underwater" which is a smoky, lo-fi wonder. I definitely recommend checking out this Bay Area charmer.